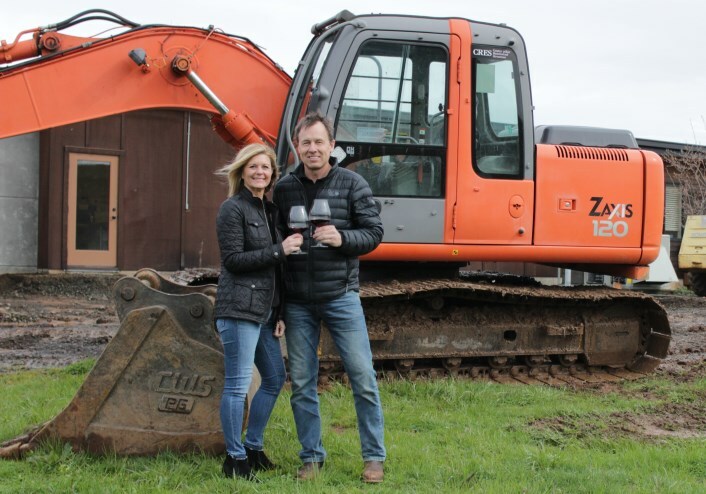 We're thrilled to announce we've broken ground on a new hospitality space! 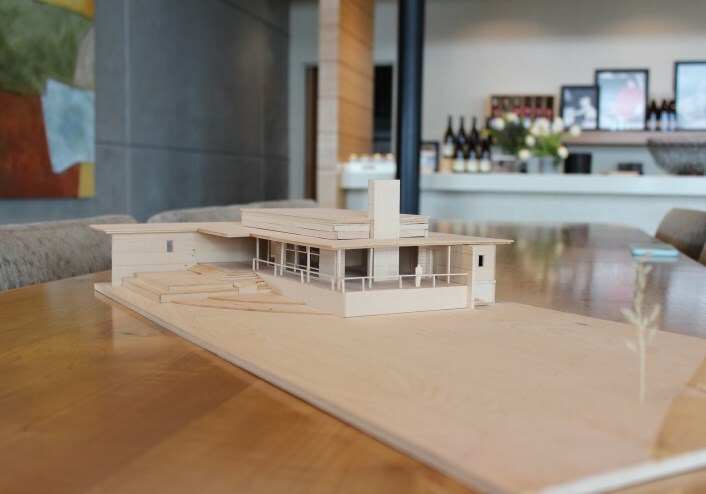 The extension, designed by Fogelstrom Design Build will offer a venue in addition to the tasting room for wine-centric events. The modern tasting room, also by Fogelstrom Design Build, opened in 2013. The hospitality space, ideal for wine dinners, receptions and special tastings is expected to open spring 2018.